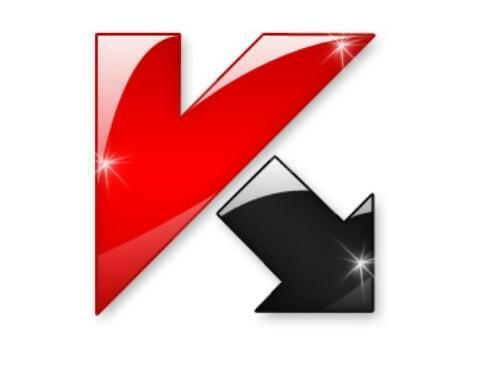 Unvalidated Redirection Vulnerability in Kaspersky website has found by security expert Ebrahim Hegazy, Cyber Security Analyst Consultant at Q-CERT. According to Ebrahim blog post, the “Unvalidated Redirection Vulnerability” in the website of the well known Antivirus and Internet Security software developer Kaspersky could be used by attackers to trick Kaspersky.com users into visitng Malicious web-sites! After the researcher reported the vulnerability to Kaspersky team, it took about 2 months to fix the vulnerability. The vulnerability was reported to Kaspersky web team and now it is fixed. 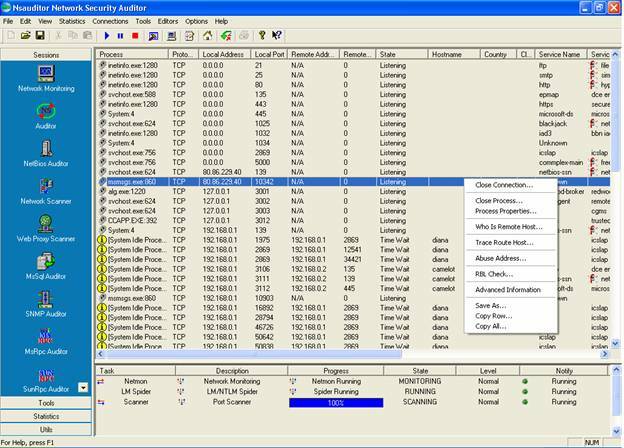 The video bellow demonstrates how to simulate a black-hat method to use this vulnerability to spread a Malware. 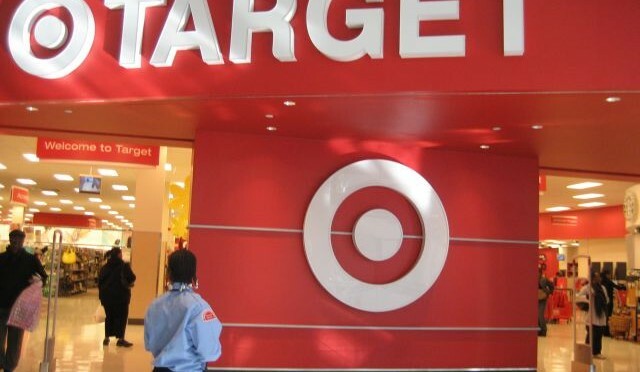 The malware at the center of Target’s recent data breach affecting millions of customers was partly written in Russian, according to a report issued Thursday by US government authorities and cyber security researchers. The data was quietly moved around on Target’s network before it was sent to a US server, then to Russia. 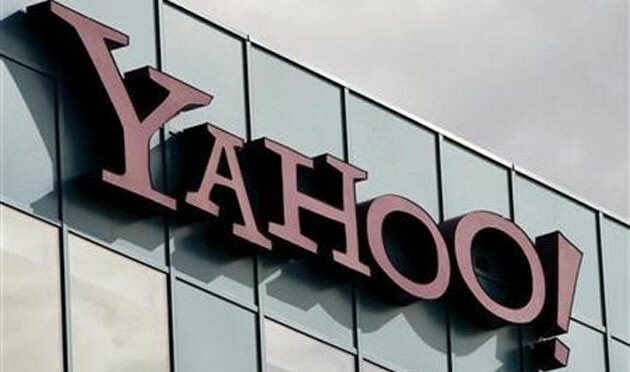 The report, which was only distributed to organisations that are involved or may have been attacked, describes a sophisticated cyber attack operation authorities are calling Kaptoxa, a Russian word that comes from a piece of code in the malware. Tens of thousands of people received an e-mail from Target. In an effort to temper the repercussions of its massive data breach, Target offered to give affected customers one year of free credit monitoring from Experian – valued at $191. The US National Security Agency is building a quantum computer to break the encryption that keeps messages secure, reports the Washington Post. 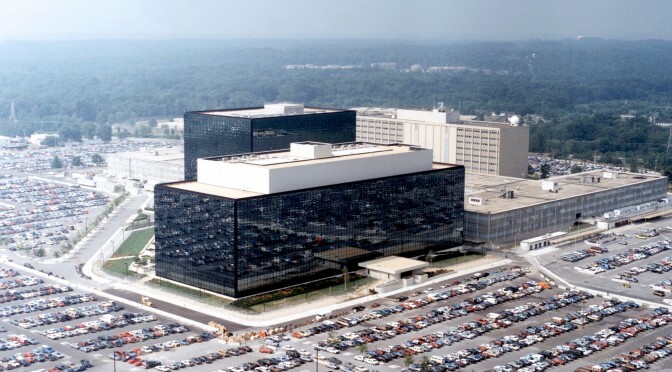 The NSA project came to light in documents passed to the newspaper by whistle-blower Edward Snowden. The spying agency hopes to harness the special qualities of quantum computers to speed up its code-cracking efforts. 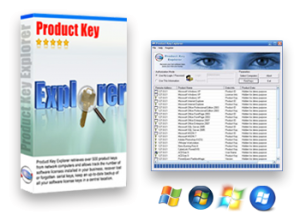 Product Key Explorer is key finder program and recovers product key for Windows 8.1, Windows 8, Windows 7, Vista, Windows XP, Microsoft Office 2013, Office 2010, 2007, 2003, Exchange Server, SQL Server, Adobe Acrobat, Nero, Adobe CS3,CS4,CS5,CS6 and +7000 other software products installed on your local or remote network computers. 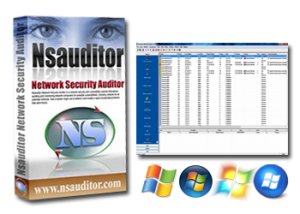 In order to install or reinstall Microsoft Office, Windows, or other commercial software, you must have access to a product key (CD Key) for that product. 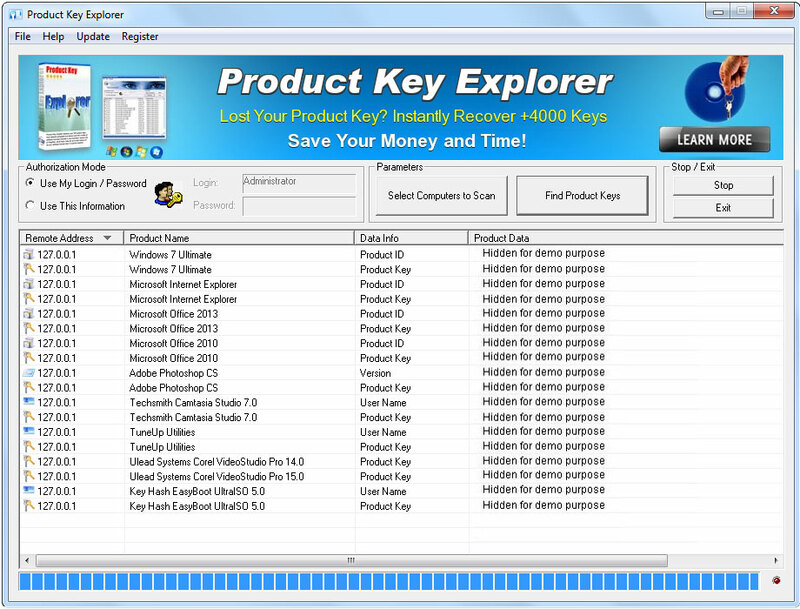 Product Key Explorer retrieves product keys from network computers and allows to protect your company from having pirated software on your network. 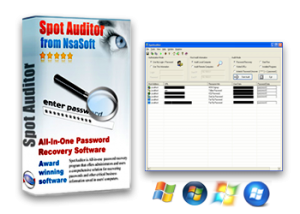 With this software you will be able to track the number of software licenses installed in your business, find and recover a lost or forgotten product keys. 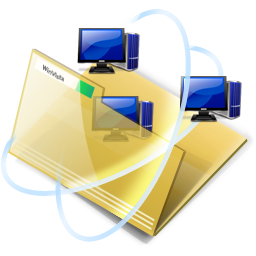 You can backup product keys to Registry File (.reg), save as Tab Delimited Txt File (.txt), CSV Comma Delimited (.csv), Excel Workbook (.xls), Access Database (.mdb), Web Page (.html), SQLLite3 Database or XML Data (.xml) file, print key list or copy all to clipboard. 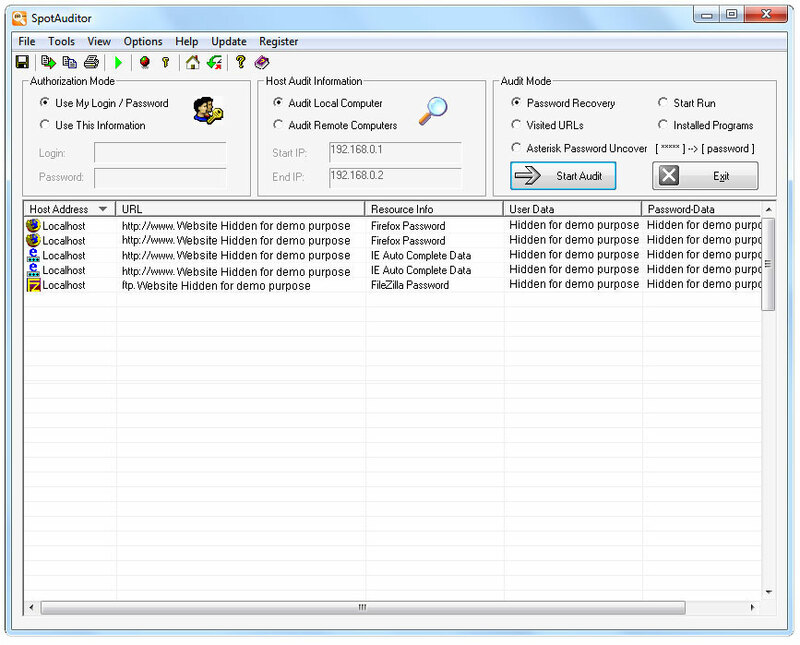 This utility can be useful if you lost the product key and you want to reinstall it.